AURORA | It’s only been about a month since Aurora Congressman Jason Crow has been in office, but the campaign wing of the Democratic party is already planning to defend his seat. The Democratic Congressional Campaign Committee announced Thursday it’s adding Crow to its Frontline program, which is “designed to provide Democratic members of Congress in competitive races with campaign support, strategic analysis, and fundraising prioritization to help the win re-election,” according to a news release from the organization. Crow was elected to the 6th Congressional District, winning by nearly 11 points in November. He defeated former Rep. Mike Coffman, who held the seat for a decade. 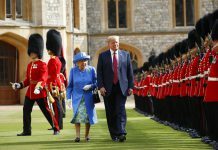 There are 44 Democratic members of Congress in the Frontline program, “creating a firewall to protect the new Democratic majority so it can continue delivering on its promises to the American people,” the DCCC news release said. 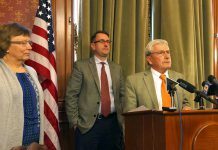 Crow announced the introduction of his first piece of legislation last week — a bill that aims to close campaign finance loopholes. The DCCC named Crow to its Red to Blue program last year before the Democratic primary election. The move, so early on, sparked some backlash, especially among the more progressive wing of the party. His primary opponent Levi Tillemann said the DCCC had already pegged Crow as the party-approved choice for the general election. Tillemann later released a recording of a meeting between House Majority Whip Steny Hoyer and himself about the party’s involvement and support of Crow before voters even chose Crow to challenge Coffman. The DCCC reserved the appointment to the program was not an endorsement of Crow, but a nod to his “his mission to solve big problems,” as then DCCC Chairman Ben Ray Luján described in a statement. Now the party is rallying around the lawmaker, an Army veteran and Colorado attorney, for the 2020 cycle. 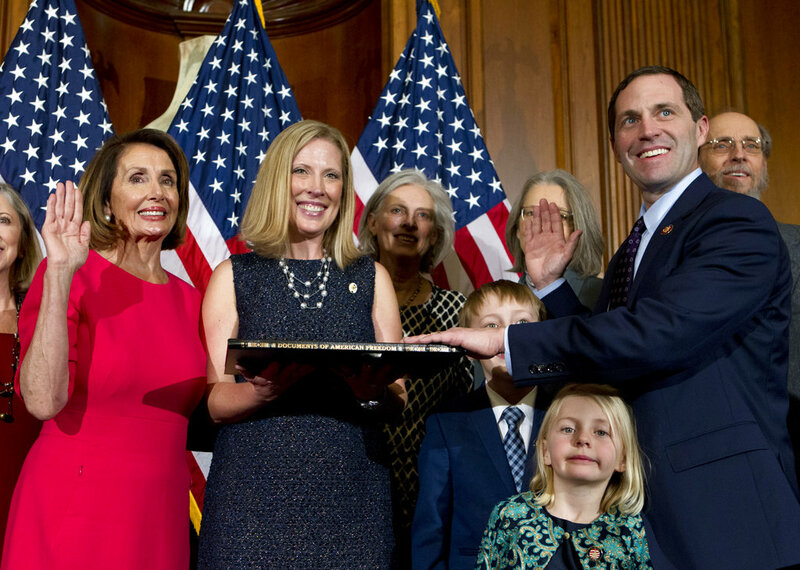 “Congressman Jason Crow has committed his life to service, first as an Army Ranger and now as a Representative in Congress,” said DCCC Chairwoman Cheri Bustos in a statement.